Coinbase had E-Money License grant from UK Financial Conduct Authority. In 2014 coinbase expanded its digital currency in the European Union. In 2017 it has seen its European market grow twice quickly like any of their other markets in UK. On Wednesday 14 March 2018, Coinbase got the license from the Financial Conduct Authority. 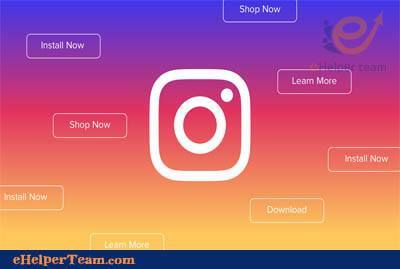 Also that allows the provision of payment services. Furthermore this makes payments for internet services, card, and phone. 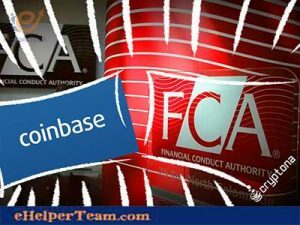 The Coinbase’s UK Chief Executive Zeeshan Feroz said that coinbase has got an E-Money license from the UK Financial Conduct Authority (FCA). Europe is a basic market for coinbase, and the UK is a particular interest because of its fastest growing market in Europe. He shows that the license is only for coinbase’s fiat activities or money moving in and out of coinbase and between users. But the license is not for its cryptocurrency dealings. He said that E-Money License is for the UK, and 23 countries in the European Union. In that case coinbase can issue e-money, and provide services concerning payment in the UK. Also he said that having the FCA E-Money License is a compliance approval, and the KYC process we have. Feroz said that The Fast Payments Scheme is a UK banking initiative. It is for reducing transaction. The Fast Payments Scheme is the basic infrastructure for money payments used in the country. Also he said that Coinbase will add the support to The Fast Payments Scheme in UK which all major UK banks support. 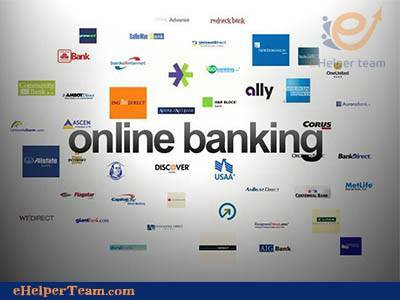 This support will make customers to see deposit in a vast improvement, and withdrawal experience. 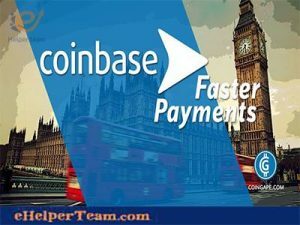 The access of Coinbase to the FPS means that the customers in Britain will not have to convert their cryptocurrency assets to Euros then to Pounds in Estonian bank. To withdraw cryptocurrency from Coinbase this process takes a few days, and adds on exchange rate changes. Coinbase will begin to plan for the scheme to be for a small number of customers. After that it will roll out to all the customers in UK next weeks. Coinbase is the first cryptocurrency exchange to get a bank account with Barclays in the UK. This partnership with Barclays gave the cryptocurrency exchange, and wallet service the access to the Faster Payments Scheme in UK. Coinbase and its platform in trading, Global Digital Asset Exchange (GDAX) had the support of Segregated Witness, and Bitcoin (BTC) scalability upgrade. That is to make the times in transaction are less for the cystomers. 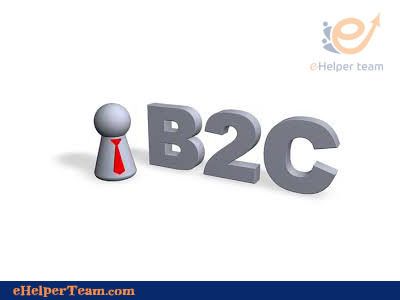 After that there was a fix in a problem concerning the payment gateway system. That happened after this problem caused many customers to lose funds from transactions in BTC. 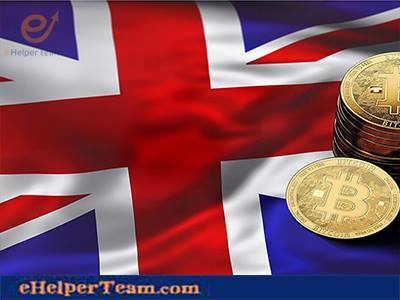 Financial authorities and regulators in United Kingdom have a warn about cryptocurrencies. Bank Of England Governor, Mark Carney showed that he wanted more regulation in cryptocurrency. Furthermore some British lawmakers made an inquiry into digital currencies last month. 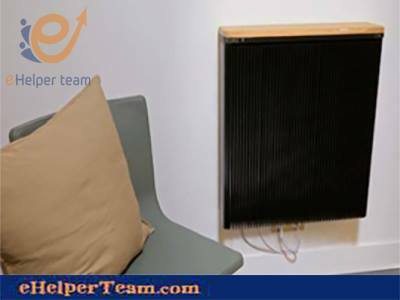 They made that for recognizing the risks posed to business, consumers, and the government.